Howdy y’all! 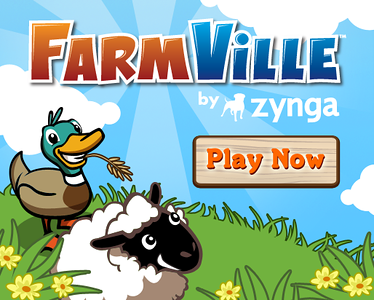 Come on down to the Farm today and play with your friends. We’ve got plenty of land for everyone. See what everyone is hootin’ and hollerin’ about! Play now! A puzzle game that features colorful biotechnology. Easy mouse controls, exploding combos and beautiful animations. Challenge yourself and your friends in this exciting game. Ever wanted to run your own restaurant, cafe, bistro or diner? Well now you can with Restaurant City! Start with your very own restaurant, hire your friends to as chefs to cook your recipes and dishes! Add waiters or even janitors and keep customers happy! Cook your way to the top of your street and be the best cafe or restaurant out of all of your friends! In Restaurant City YOU decide what kind of restaurant you run! From the chairs and tables right down to the menu, you’re in control! Visit your friends’ restaurants too and trade ingredients to create a menu that is completely yours! Play now and let’s cook up a storm! In Word Challenge you are given 6 letters, the objective is to create 3-6 letter words from the letters provided as fast as you can. 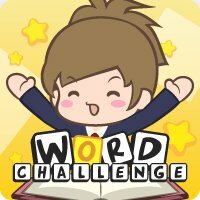 There are 40,000 to find in this fast and rewarding word game! You can go into a head to head battle of words with one of your friends in the ‘Challenge Mode’. Can you come out on top? 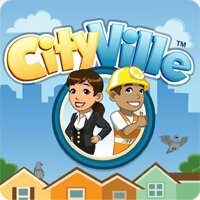 YoVille(tm) is a fun, free virtual world where you create a custom avatar and live in a stylish home you decorate yourself. YoVillians can chat, play games, attend live events, throw parties, interact with real friends or make new ones, send gifts and leave messages. Invite friends to be your neighbor, visit their pad and join their crew to help them earn more money at work. Then, head into town and shop for all the latest fashions, classic and contemporary furniture, luxury homes, adorable pets and more! 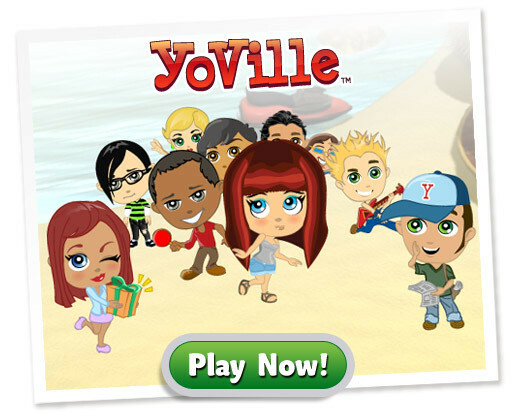 Or any virtual world game, you will love YoVille! 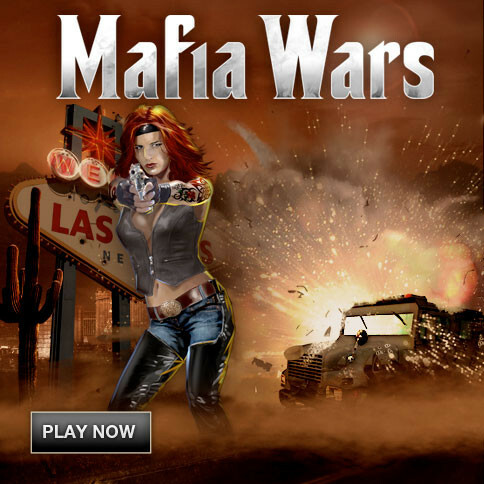 Join your friends and more than 25 million other players in Mafia Wars, the world’s most popular crime game. Build alliances, amass property, and fight mobs of enemies in games of power and deception.Wage war with your clan against others clans, or build up an empire where you can own a restaurant, casino, and a hotel. 7. Bar World By DNA Games, Inc.
Come join us in Bar World where you can design and run the bar of your dreams! Pour a drink for all your friends and let the party begin! The wonderful animals of Africa face the terrible threat of extinction. Make a difference by saving these animals in WildLife Refuge™, the Facebook game that lets you build a wildlife refuge to save these endangered animals. Explore the wilderness to find rare species, breed new life, and release offspring into the wild. In Wildlife Refuge you can also make a difference for animals in real life by purchasing virtual items that support the Cheetah Conservation Fund. Abutial space with Pocket God on Facebook. More than a simple port of the iPod version, Pocket God on Facebook features unique powers, female pygmies and the ability to spawn your friends on your island. Stone Age, Classical Age, Modern Age… and beyond! Get ready to advance through the stages of history and transform your humble hamlet into a thriving civilization! About Playdom – Playdom is committed to bringing people everywhere together through the world’s best social games. Playdom is a top game developer on Facebook and MySpace, and to date, more than 130 million Playdom games have been installed across multiple, leading platforms.